Calgary fitness enthusiast Erin has always been interested in fitness and fitness competitions, and sought a personal trainer to lose some extra baby weight. While training with Jensen, she hit her goal weight, started lifting heavy, and transformed her body. After the birth of her second child, Erin found she was struggling to lose the last ten pounds of baby weight. She was eating healthy and working out, but couldn't push herself to a point where she saw the changes she was looking for. She decided to reach out to a Calgary personal trainer to find someone who could help her achieve her goals. 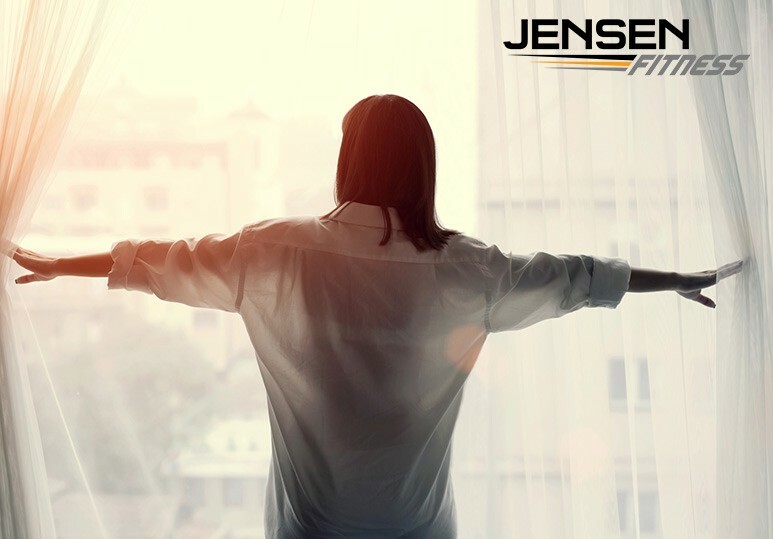 When looking for a training location near her home, Erin realized that Jensen had a great location and awesome reviews. After investigating a little further, Erin found that the Calgary personal trainers running the locally-owned facility, Shane and Christine, had bios that resonated with her. 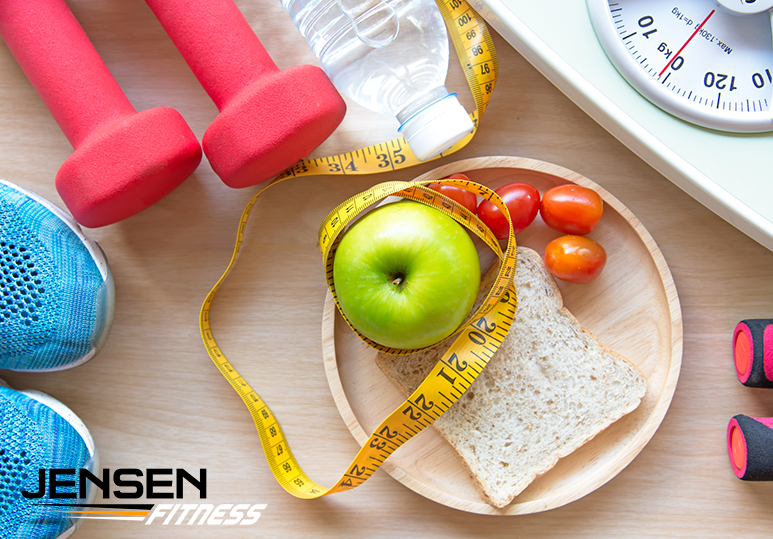 After getting in touch with Jensen's team and Christine, Erin knew that Jensen Fitness was the right option for her. While Erin enjoyed the varied workouts, she found that six weeks in, her body scan revealed that she wasn't progressing as quickly as she wanted. By ensuring she adhered to the meal plan provided to her, she soon began making great strides and met the goals she had set for herself. The results of Erin's Calgary weight loss program weren't purely physical. In addition to her success in the gym, Erin's self-confidence and mindset have been transformed. With her health and energy renewed, and with the pride that comes from surpassing your goals, Erin gained increased self-confidence. This led to positive changes in her day-to-day life and interpersonal relationships. Plus, Erin didn't stop at the end of her Calgary weight loss journey. Combined with Jensen Fitness's methods, her dedication allowed her to overcome her fear of lifting heavy. This let her make some serious improvements to her strength, and further toned and shaped her body. If you're ready to start your own Calgary weight loss success story, get in touch with us today! Contact our Calgary personal training team today at 403-200-0199 or fill in our online contact form.